More selection with access to over 8,000 used and pre-owned certified vehicles across Hendrick Automotive Group. Hendrick Lexus Charlotte is your new car dealership destination for Charlotte, NC. Being focused on people by serving our teammates, our customers and our community is what sets this dealership apart. People are our most important asset. 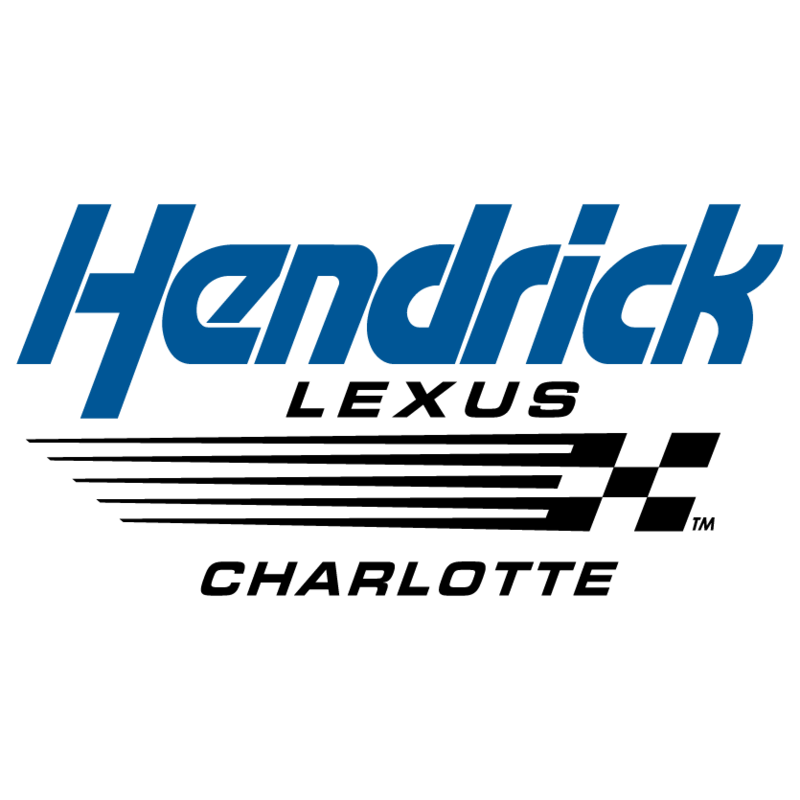 It is the Hendrick difference, and why Hendrick Automotive Group has grown in to one of the largest privately owned automotive retail organizations in the United States and Hendrick Motorsports has won 12 NASCAR Cup Series championships. Hendrick Lexus Charlotte is committed to serving our customers and it is one of our core values. You see it in our welcoming showroom. You see it in our highly knowledgeable product specialists and attention to every detail within our terrific Lexus lineup of products. We are thankful for every customer that chooses Hendrick Lexus Charlotte to provide for their vehicle needs. One of our goals here at Hendrick Lexus Charlotte is to provide a premium ownership experience, which includes offering the world-class, efficient service and in-store amenities that you have come to expect and deserve. Whether it’s warranty service, an oil change or a routine maintenance visit, our team of manufacturer-certified technicians are committed to servicing your car, SUV or truck to your satisfaction. Hendrick Lexus Charlotte has one of the most comprehensive inventory of Lexus parts in the Charlotte area. Hendrick Lexus Charlotte utilizes authorized Lexus parts to service your vehicle, or if you are more of a do-it-yourselfer, afford your vehicle the best choices in the market today.